It Bangla tips and tricks How to Install windows XP with in 10 minutes? Some people who are often installed Windows XP. It's taking too much time about 40 minutes. I think some people know the tip, but I will share the tip for them who don’t know. I think they will be happy with the tip. They can save their valuable time. 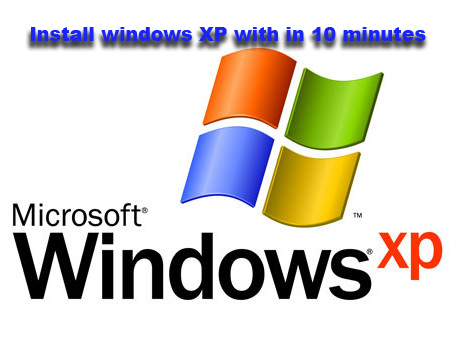 If you use my tip, you can install windows XP within 10 minutes. Insert your bootable windows XP CD in your computer. Its loading the files. After that select partition option. Select your drive now, where you want to install windows XP. After formatting windows start installing automatically. Its copy the file. When the copying is completed restart the system. Now see what happened. Wish you all the best.